Cupolas are an exceptional architectural addition to any building that can be expensive to fully restore. 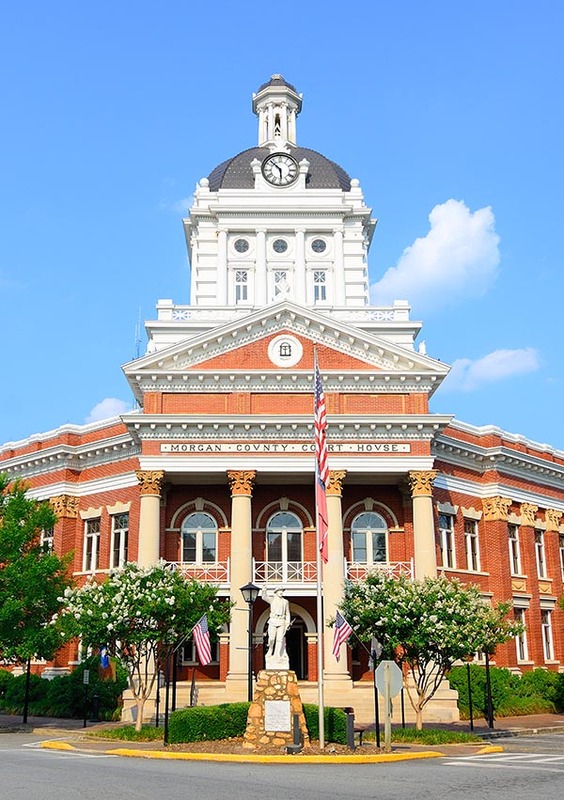 We can fabricate an exact historic reproduction of small residential cupolas too large courthouse or clock tower cupolas. 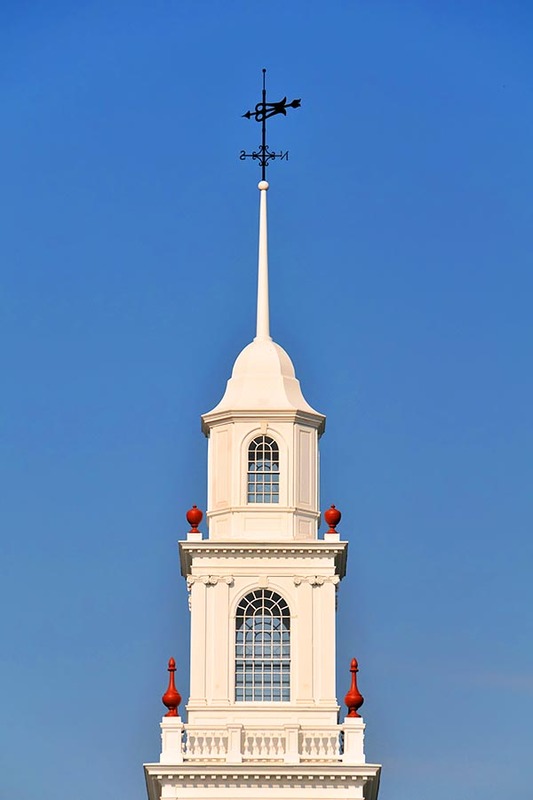 Our cupolas reproductions adorn many major banks, city halls, shopping centers, colleges and universities. Church Specialties is one of the few companies that can fully engineer your cupola to local codes with a registered engineer from your state. You may chose from a wide variety of our standard roof cupola designs, or we can fabricate to your specific design and dimensions. Our cupolas on many churches are listed on the National Register of Historic Places. We use the same materials, fabrication techniques and quality craftsmanship in both our smaller and larger cupola designs.